Shurflo pump stocking distributor. 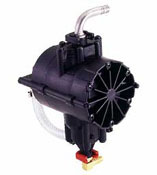 We carry a wide variety of pumps by Shurflo. 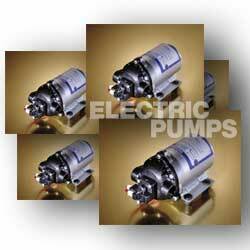 Shurflo bag in box pumps, Shurflo RV pumps, Shurflo RO pumps, Shurflo Brix Pumps and Shurflo Industrial Pumps. Also stocking Shurflo accumulators and Shurflo 12 volt and Shurflo 115 volt pumps. Shurflo pumps for the Beverage Industry, Water Delivery, Water Boost and Reverse Osmosis Industry. We also stock and have the lowest prices on SHURflo condiment systems and condiment system parts. We are also a supplier to the industrial, AG, and RV markets with products other than Shurflo.